The “My Right of Passage” Journal is available to purchase on cd for $30.00 plus shipping and handling at honorkids7@aol.com. 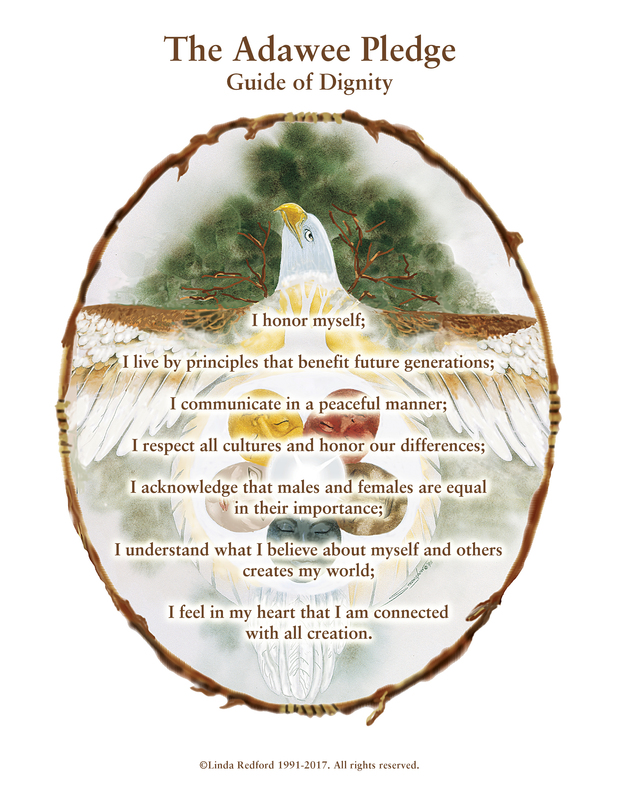 The cd contains interactive pdf files which allow you to type in the daily affirmations and save them on your computer. For more information please click here. Be sure to include HKI Journals in the subject line. You may also purchase “My Right of Passage” Journals individually for immediate download. These are the same interactive pdf files that are on the cd. The downloads are available for $5.00 each. You will need the free Adobe Reader to use the interactive pdf. For more information on each journal, please click on the month you wish to see.